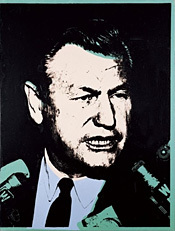 D.A. 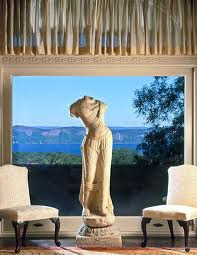 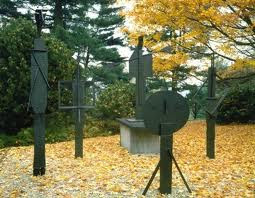 Hartley will provide sculptural conservation and sculpture garden services for the Santa Barbara and LA area. 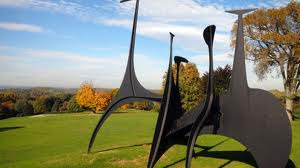 I was trained by the Victoria and Albert Museum, London, in sculptural conservation and sculpture maintenance. 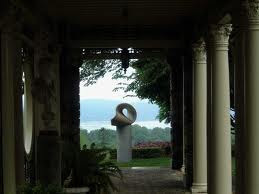 Here are photos of Kykuit, Nelson Rockefeller's garden estate, on the Hudson, N.Y.where I worked restoring sculpture and giving private tours to visiting dignitaries, also working in the collection's office at Rockefeller Center, and in his NYC Penthouse cataloging art. These gardens look out over very fine views of the Hudson River. 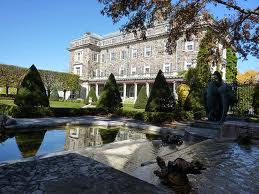 The gardens are terraced, with formal axes, and include a Morning Garden, Grand Staircase, Japanese Garden, an Italian Garden, a Japanese-style brook, a Japanese Tea-house, a huge Oceanus fountain, a Temple of Aphrodite, loggia and a semicircular rose garden. 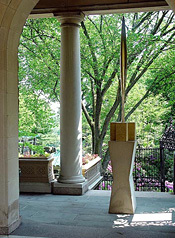 Nelson transformed the previously empty basement passages beneath the mansion that lead to a grotto into a major private art gallery. 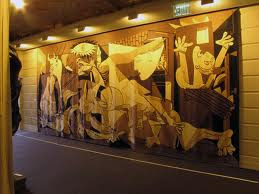 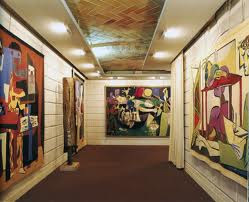 It contained corridor upon corridor of paintings by Picasso, Chagall, and Warhol, the latter two being amongst the many prominent visitors invited to the estate. 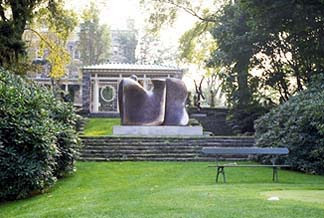 Over the period from 1935 to the late 1970s more than 120 works of abstract, avant garde and modern sculpture were added to the gardens and terraced grounds from Nelson's collection, including works by Pablo Picasso ('Bathers'), Constantin Brâncusi, Karel Apple, Jean Arp, Alexander Calder, Alberto Giacometti, Gaston Lachaise, Aristide Maillol, Henry Moore, Louise Nevelson, Isamu Noguchi (Black Sun), and David Smith.